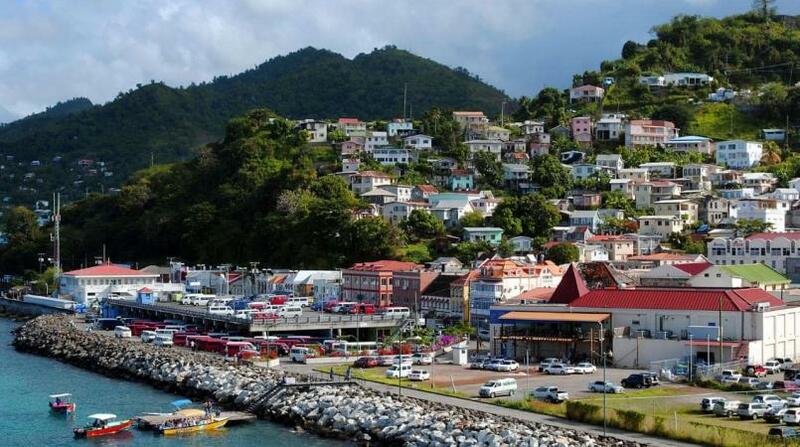 The Caribbean Development Bank (CDB) has approved a grant that will assist the Government of Grenada in its efforts to improve the efficiency of the country’s water and sewerage network. The Government is proposing to expand the St. George’s Water Supply System and make improvements to the sewerage system in St. George’s. A feasibility study will be undertaken to inform how these improvements may best be facilitated. This study will update a sewerage project draft design report; prepare detailed designs for the upgrade of the Carenage/Lagoon Road Wastewater Collection System, examine the most feasible option for the expansion of the Southern St. George’s Water Supply and formulate designs for the recommended solution. “CDB is pleased to support this study, through resources allocated from the United Kingdom Caribbean Infrastructure Partnership Fund (UKCIF). The technical assistance provided has the potential to deliver a climate-resilient solution that will improve Grenada’s water and sewerage network, while maximising economic and social benefits for its residents,” said Andrew Dupigny, Head of Infrastructure Partnerships. In addition to the technical assistance grant provided by CDB—utilising resources allocated from UKCIF—Grenada’s National Water and Sewerage Authority will contribute to the project. The total estimated cost of the technical assistance is £834,300 (US$1,041,289). The study will examine critical areas of the water and sewerage network, and respond to the pressing need to improve efficiency, build climate resilience and reduce risks in Grenada’s water and waste water sector. Grenada’s water sector is highly vulnerable to the effect of climate change on the hydrological cycle and is ranked as the most vulnerable of the countries of the Organisation of Eastern Caribbean States.